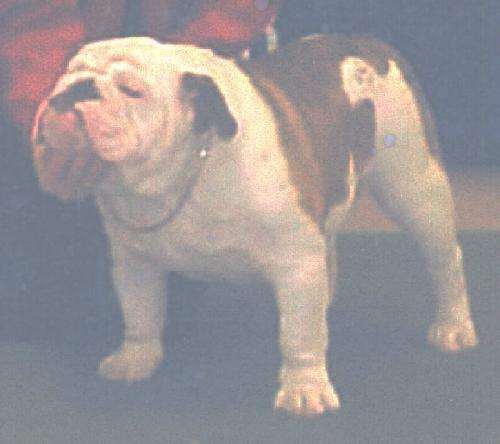 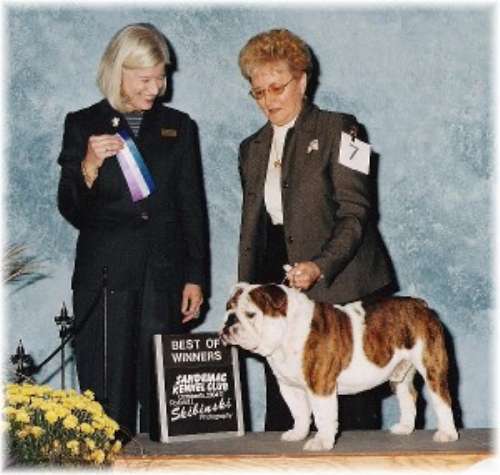 I bought my first bulldog in 1991 and started showing in 1999. 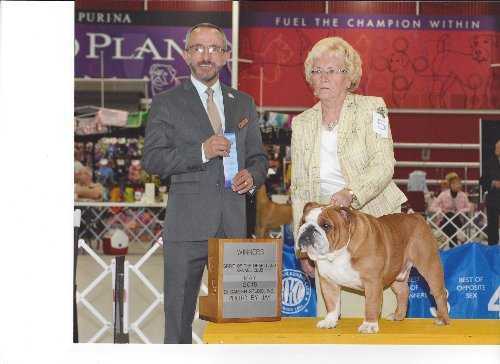 I have 18 champions! 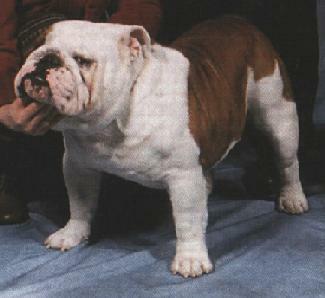 The purpose of my breeding program is to produce healthy puppies that conform to the standard. 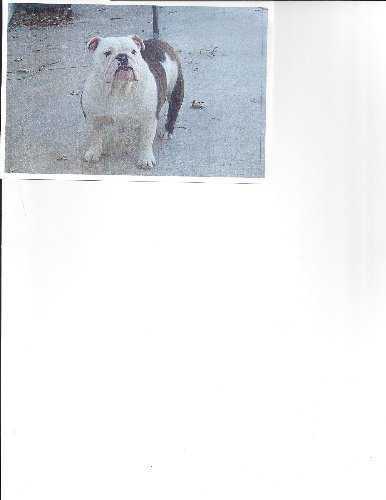 Puppies available occasionally! 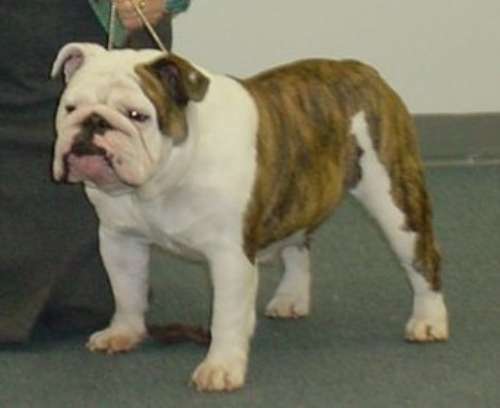 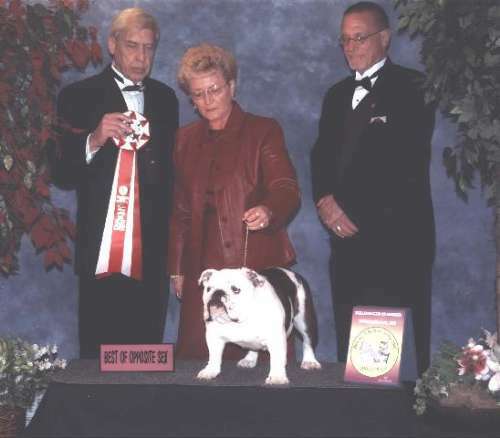 I am also a AKC judge for Bulldogs, I also have three dogs in the Bulldog Hall of Fame.